It’s here! 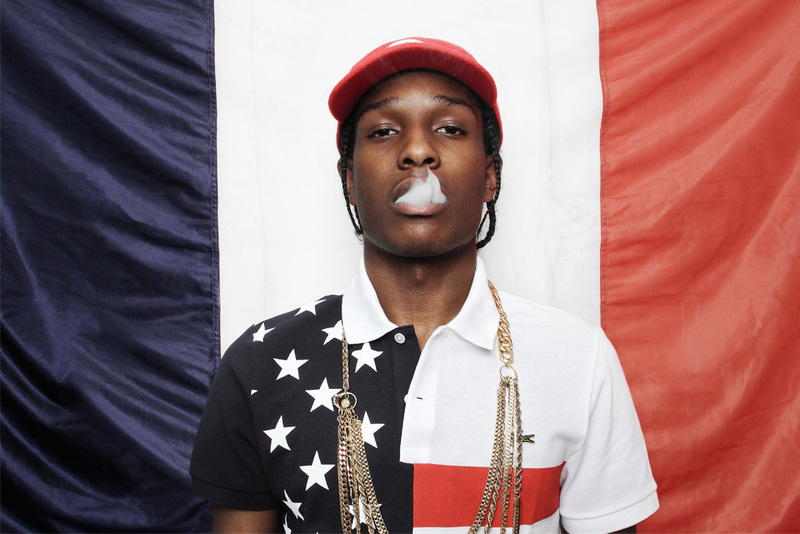 Stream A$AP Rocky’s latest project At.Long.Last.A$AP. With features from the likes of Yasiin Bey, Kanye West, M.I.A., and Mark Ronson this is a sure fire heater. Enjoy.